Audio Technica ATH-M30 is cheap with high performance. 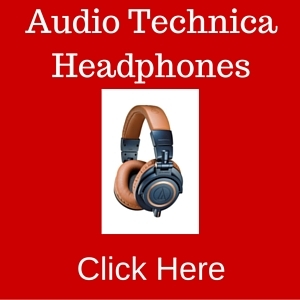 Description: The Audio Technica ATH-M30 is one of the most affordable headphones available today. Yet despite its modest price, its sound quality, comfort, and other features offer a lot of value for your money. Who doesn’t want great sound quality when listening to music through a set of earphones? But for some of us, the price is the first consideration that must be taken into account. All other factors come second. And for less than $50 from Amazon, this headphone certainly fits the bill. But just how good is it? This comprehensive review aims to find out. Audio Technica has built quite a reputation for making full-size headphones that offer excellent performance for the money you spend. The ATH-M30 is a case in point. It’s most suited for use when you’re indoors and you don’t move around all that much. Technically, you can consider these as “monitor” headphones, and you can use them for your recording or podcasting sessions. You can also use them for your video shoots when you’re out in the field. If you’re just using these for listening, then they work just fine with your mp3 players and smartphones. Type: Closed-back dynamic with 40 mm drivers, neodymium magnets, copper-clad aluminum wires (CCAW) voice coils. With a budget of just $50, you’re smart not to expect much. But this headphone performs far better than expected. The sound quality, for example, is excellent for this price range. The headphone is designed for monitor use, so that means your music will sound great regardless of the genre you like to play. And of course, video games and movies sound great as well. It’s quite balanced, and the sound doesn’t seem trapped. Compared to regular speakers (even the big ones), the accuracy is amazing. You may be able to hear instruments and background signers that you’ve never noticed before, especially when you listen to CDs and not to MP3s. It does a good job of cancelling the outside noise, so they’re ideal when you’re working in the office or travelling in a plane. Conversations can take place around you and you won’t hear them. You can crank up the volume, and people near you won’t notice. You won’t have to bother the people in the other cubicle in your workplace or the neighbor on the plane. The weight is quite nice and comfortable, and the padding is adequate. Some people may actually like the 11-foot length of the cord. It’s like a wireless in a way—you can be anywhere in the room and still use them. There’s no such thing as perfection in the electronics industry, and at this price range you can expect some drawbacks. Perhaps the biggest drawback of this headphone is that the 11-foot cable can be a real hassle. It is rather thick too, and while this means it’s not flimsy that it breaks easily, it also means that it can get a bit unwieldy. If you are using it outside, handling the 11-foot cable can be somewhat of an inconvenience because it’s not detachable. The sound isn’t as good as the more expensive models. For example, when you compare it to its M50 sibling, you’ll notice that there’s less detail and the bass is less refined. The bass will be insufficient for those looking for a huge thump and a booming low end. The earcups swivel only on a single axis, and they don’t fold flat so you can’t store them conveniently. The padding can be somewhat uncomfortable on warmer days. There will be some sweating issues then. The headband isn’t as thick as those found in more expensive models, and the Audio Technica ATH-M30 also seems somewhat less sturdy and ruggedly built. There is no active noise cancellation. The passive noise reduction simply doesn’t compare to the isolation offered by the noise cancellation feature. There’s no built in mike—but that’s because it’s not a headset. While professionals may prefer more expensive models instead of this one, the consumer response has been glowingly positive. Many consumers simply can’t afford to splurge on expensive headphones, and the M30 offers a sound quality that’s often better than expected. Take a look at the Amazon reviews, and the ratings reflect the overwhelming acceptance. 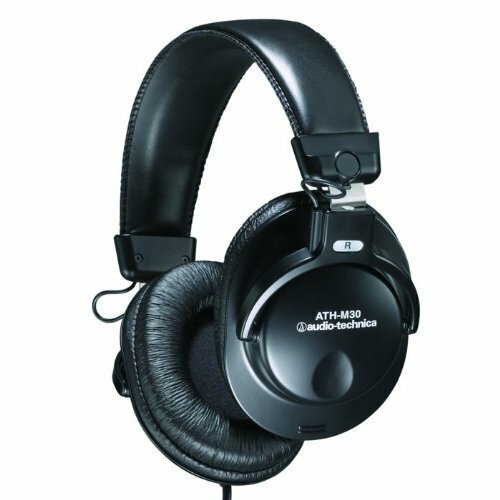 There are about 23 five-star rating reviews for every single one-star Audio Technica ATH-M30 review. 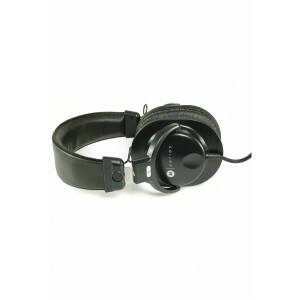 Just about everyone has commented positively on its sound quality and comfort level. In other audio websites, the response is the same. One website had 96% of the respondents saying that they would recommend this to a friend. If you only have $50 or so to spend on a pair of headphones, then this is the one you need to buy. You can get a better sounding pair of headphones that offer greater comfort, a sturdier build, and more features, but you will have to pay a whole lot more. The only way the Audio Technica ATH-M30 looks bad is by unfairly comparing it to higher-end models. At this price range, you’d be hard-pressed to find anything that even compares. Of course, there is still the matter of the 11-foot cable. Make sure you use some nice clips or wires to rein them in, because using them with your smartphone can be really inconvenient. 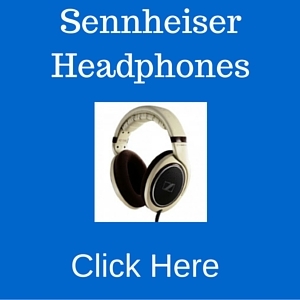 This entry was posted in Audio Technica Headphone Reviews on July 25, 2014 by admin.